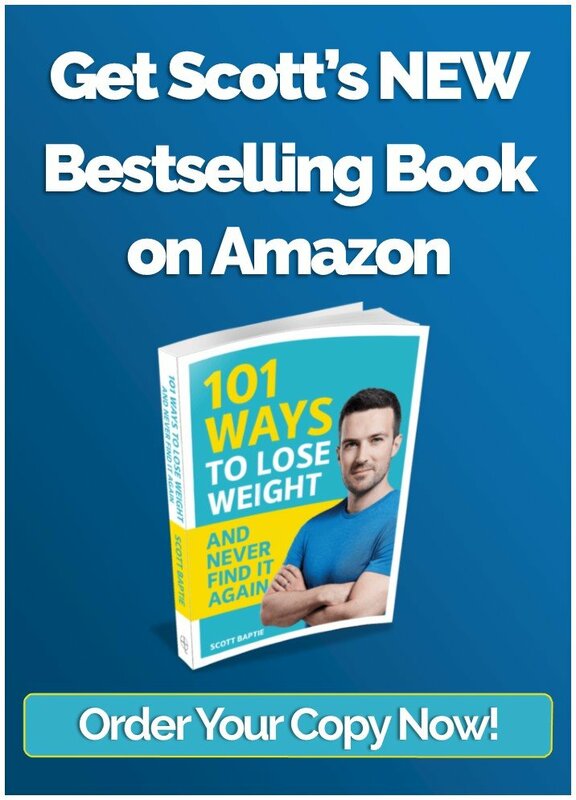 The Ultimate Review Of The Paleo Diet, Is It Good For Weight Loss? 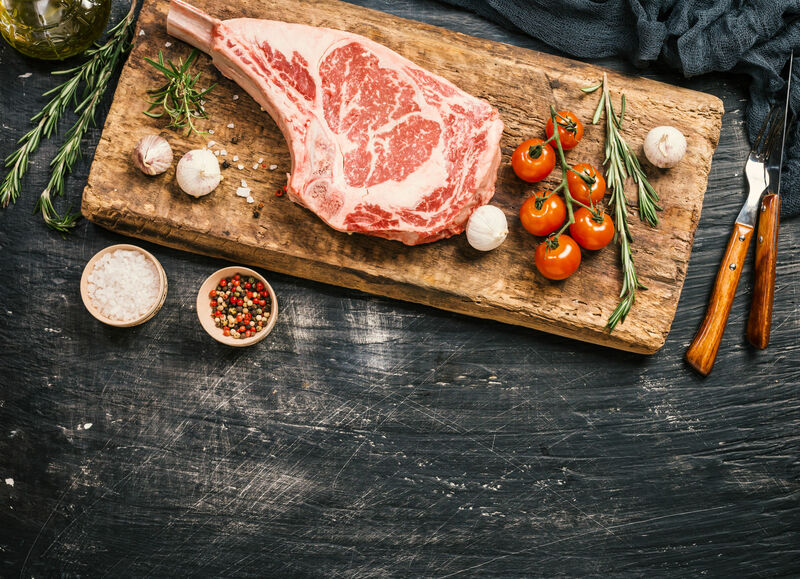 The paleo diet is a nutrition approach based around foods which may have formed the basis of a hunter-gatherer diet during the Palaeolithic period. This stretched from around 2.5 million years ago until the onset of the agricultural revolution, roughly 10,000 years ago. Fans of the diet claim that many foods which form the basis of the typical modern western diet, such as grains, legumes, dairy and sugar, are partly to blame for what they state as the “diseases of civilisation” – obesity, diabetes, cancer, heart attack and autoimmune issues. The tenants of a paleo diet meal plan are to fill up on paleo friendly foods like meat and fish. They recommend that you get rid of grains and to pile on then produce (but let go of legumes). You should eat dairy sparingly, if at all while upping the healthy fat factor. 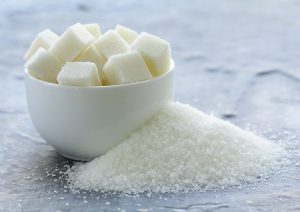 Lastly, you should keep your sugars natural and stay away from packaged food. No loin cloths, clubs or caves needed! But what does the evidence say? What are the benefits of the paleo diet and do the claims stand up to scrutiny? Should we all be ditching our grains and milk and jumping on the caveman-bandwagon? Protein rocks. Meat is tasty. Fish is delicious. It is widely accepted that there are many benefits for individuals who exercise by following a higher protein diet such as increased strength and increased lean mass. If fat loss is your goal, it’s also pretty good! A high protein intake has been shown to increase satiety. It also helps preserve muscle tissues and increase dietary thermogenesis (the calories required to digest food) more than a lower protein intake which helps when shedding fat is the goal. Proponents of the paleo diet often report that meat was the biggest source of energy for our caveman ancestors. Here’s where we run into one of the first issues. The claim that meat constituted the majority of the hunter-gatherer diet appears to be something of a generalisation. Studies actually suggest that there was large-scale variability with what our paleo ancestors ate. Location and seasonality played a big role in determining diet composition. Palaeolithic man living in the tropics was thought to consume a largely plant-based diet (70%) whereas in northern regions, Europe and the Arctic, a larger proportion of the diet would have been meat-based. Thankfully, the idea that too much protein is bad for your kidneys isn’t true. There is zero evidence that a higher protein diet is dangerous for healthy individuals. If you consume way more protein than you need, the chances are that it will be at the expense of carbohydrates. For someone who exercises, like you, this can be an problem as carbs are your friend – they’re one of your main energy sources. Go too low on carbs and you’ll notice your performance will nose dive. Secondly, necking loads of exotic meat (as is often recommended on the paleo diet) can be quite costly. A kilo of elk will set you back around £57. A kilo of steak from your local butcher is only around £18, and it’s just as good, if not better! 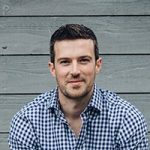 If you want to keep the cost of your meat shopping down, have a read of this article: MuscleFood Review. Takehome: Protein rocks and has tonnes of benefit but it’s unlikely that it was consumed in as large a quantity as if often recommended. If you’re following the paleo diet, then grains are out of the question! Grains on the paleo diet is like trying to order a beefburger in Nandos. Followers report that ‘grains are full of hard-to-digest gluten and antinutrients’ and they are ‘dangerous’ and ‘wreak havoc on our digestive systems’. Are grains really that bad? Surely we’re not all gluten intolerant? Research shows that 0.3-1.2% of the population suffer from coeliac disease or are allergic to wheat. 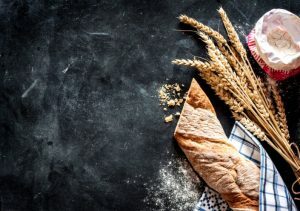 Studies on gluten intolerance suggest similar figures, suggesting that non-coeliac gluten sensitivity affects less than 0.5% of the population. Which means that there probably isn’t a sound rationale for excluding them completely from your diet. What About Lectins? In Fact, What Are Lectins? Lectins are proteins which help protect plants against insects and diseases. According to paleo advocates, they should be avoided because they can play havoc on our digestive health. There doesn’t seem to really be any strong science to support this. Studies showing that lectins may be detrimental have, to date, been based on in vitro or animal data. There is presently no data showing that grain consumption has any negative effect on healthy humans. Why aren’t grains paleo friendly? Proponents of paleo say that we should be avoiding grains on the premise that they did not enter the diet until the agricultural revolution. Even this claim is questionable, the advice to avoid grain consumption because it was thought not to have been part of the hunter-gatherer lifestyle would appear to be flawed. Studies have found starch traces on tools used by Mozambican Homo Sapiens. This suggests that they relied on grass seeds at least 105,000 years ago. In addition, there has been evidence of starch grains from various wild plants on the surfaces of grinding tools in various geographic sites in north eastern Europe and the central Mediterranean dated to at least ~30,000 y ago. This suggests that if our caveman brothers had access to grains, they chomped them down. 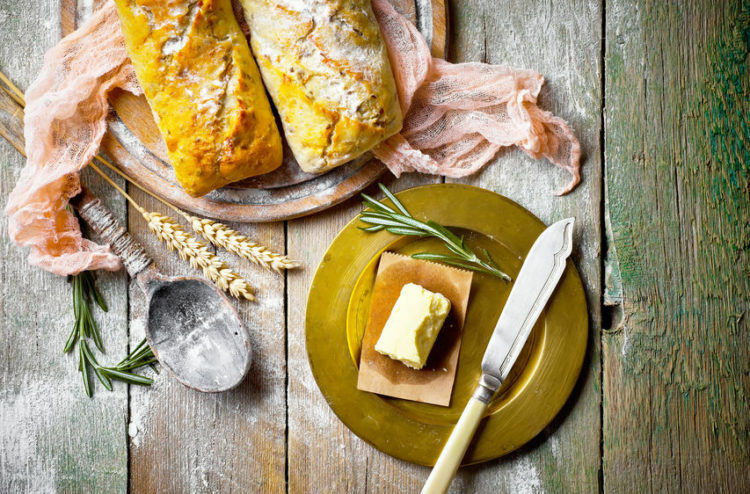 So Bread Is Ok On The Paleo Diet? Truth be told, the average person probably does eat a little too much bread. 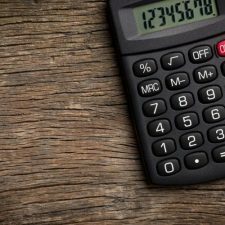 2 slices at breakfast, the 3 or 4 at lunch, and maybe the odd extra piece here and there… But it’s not the bread itself that contributes to excessive weight gain, rather the calories from the bread. Depending on what type you buy, a slice will have 70 to 100 calories; so 8 slices a day could be a whopping 800 calories. It might do you some good to switch your sandwich for a salad occasionally. You could have Greek yoghurt instead of jam on toast at breakfast. But in isolation, bread will not make you fat and it doesn’t make sense to completely remove it or other whole-grains from the diet. 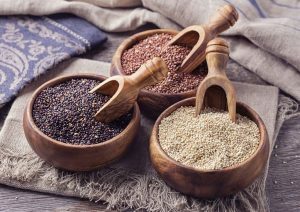 What’s more, there is a large volume of research that shows that there are many health benefits to be had from including whole grains in the diet. These include improved blood lipid profile, glucose control, cardiovascular health and reduced risk of stroke. 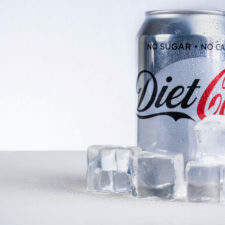 In one study, two groups were placed on low-calorie diet. One group was allowed to eat bread, the other weren’t. After 16 weeks, the bread-eaters had a greater compliance with the diet with fewer dropouts! Takehome: pre-historic man probably ate grains if they could find them. In addition to the health benefits of grains, the biggest issue is that unwarranted removal of grains (or any other food) from the diet, without sound justification, can be time-consuming, can reduce the enjoyment of food and make eating a balanced diet more inconvenient. Pile On Produce….But Let Go Of Legumes? Another central tenant of most paleo diet plans is to pile on produce – but let go of legumes. The first part of the claim would be considered by pretty much everyone to be good advice! Fruits and veg rock. Who can argue with that? Legumes are a great source of dietary fibre, vitamins and minerals. They’re a source of phytochemicals that function as antioxidants, phytoestrogens, anti-inflammatory agents and other protective mechanisms. However, the second part of the statement “let go of legumes” – recommending an avoidance of soy, peas, chickpeas, beans, and peanuts – does not appear to be strongly supported by research. 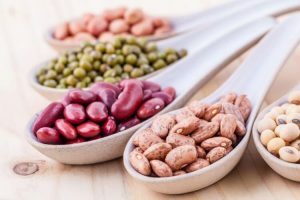 As with the aforementioned Paleo recommendation to avoid grains due to antinutrients such as lectin, there appears to be no evidence that eating legumes is detrimental when they are consumed as part of a balanced diet. A win for peas and beans! Takehome: the advice to include a wide range of nutritious fruits and vegetables is fantastic. However, there doesn’t appear to be any strong evidence that you’ve got to drop the legumes. Do I Need To Ditch Dairy? Yoghurt, milk and cheese…all out when on the paleo diet. Cavemen didn’t have animal husbandry so large-scale consumption of dairy is often discouraged. Paleo proponents say that lactose intolerance may increase with age. 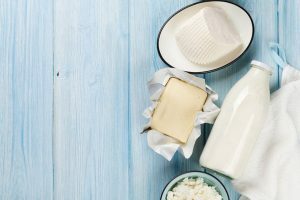 The paleo approach to dairy is similar to gluten in that unnecessary removal by tolerant individuals mitigates the health benefits to be had from dairy consumption. These range from improving bone health to maintaining healthy blood pressure. There are also several studies that demonstrate that milk is awesome for both muscle gain and fat loss. Paleo advocates say that small quantities of raw unpasteurised milk may be consumed to avoid fats and important nutrients being stripped away. But…..data to substantiate claims that raw milk, over pasteurised milk is more beneficial due to enhanced nutritional qualities, taste, and health benefits, are limited. Several epidemiological studies have shown that raw milk can be contaminated by a multiplicity of pathogens, some of which are related to illness and diseases. Takehome: avoid raw milk but regular milk, in moderation is probably going to be perfectly fine for most of us. 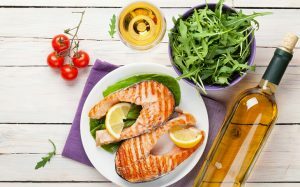 The Paleo diet promotes a fat intake from predominantly artery-friendly, monounsaturated fats and polyunsaturated omega-3s. The guidelines recommend you avoid transfats and polyunsaturated vegetable oils. This is great advice that is supported by science. 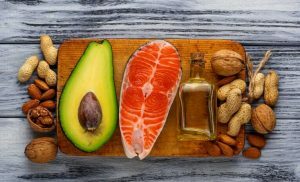 Research has shown that omega-3 polyunsaturated fatty acids play an integral role in cell membrane function, brain and eye development and can reduce the risk of heart disease, depression and inflammatory conditions such as rheumatoid arthritis. Paleo proponents often advocate the use of coconut oil, milk and flesh. Research has shown some beneficial effects of coconut oil. In rat studies coconut oil was shown to lower lipid levels. Another study concluded that medium chain triglycerides (such as those found in coconut oil) may increase energy expenditure, which may result in faster satiety and facilitate weight control when used to replace LCTs. Takehome: include moderate amounts of omega 3 rich fats in your diet (salmon, avocado, trout, flax seeds etc. ) but don’t go too crazy. At 9 calories per gram, fat is still energy dense so the rules of moderation still apply. Paleo followers recommend avoiding processed, refined sugars, but whole fruits, raw honey, Stevia and dark chocolate are acceptable in moderation. Can’t really argue with that! Nuf said. You should probably forego packaged foods. This is, similarly, a good recommendation in that it places the emphasis on whole, nutrient dense, fresh foods. Convenience foods aren’t inherently evil. No food is. It’s all about the diet as a whole, but packaged junk foods often are very energy dense, low in fibre and they’re not very filling. 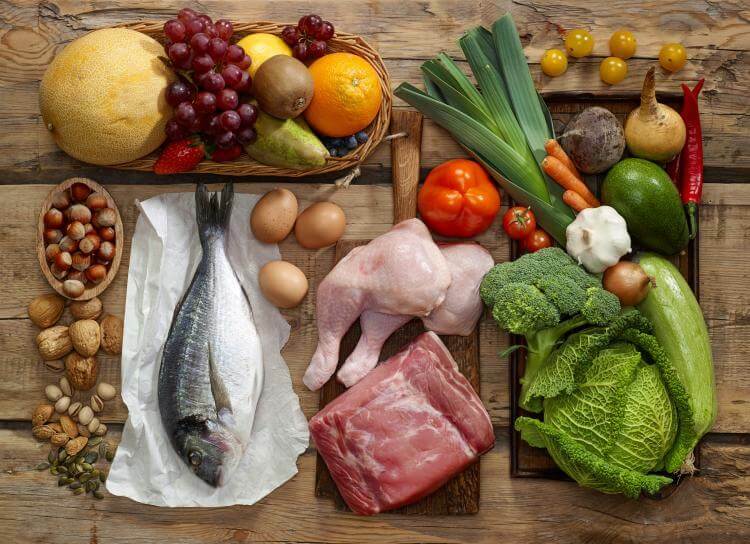 Rather than going “full paleo” it would be a smart idea to pick the best parts of the paleo diet. Focus on eating lots of fresh, wholesome, nutritious foods and limit your intake of heavily refined junk. But don’t go cutting out entire food groups if you don’t need to. Eating more like your grandparents rather than a caveman is probably a more realistic and sensible approach. They probably ate a fraction of the processed foods that we eat now and did so without getting all restrictive and obsessive. You can enjoy ‘forbidden foods’ like grains, dairy, legumes and even, dare I say, small amounts of processed junk. It just comes down to moderation, context and balance. The bottom line – follow a sustainable approach that is specific to your goals and lifestyle. Eat quality, fresh foods most of the time. Include exercise and enjoy what you do…and eat! 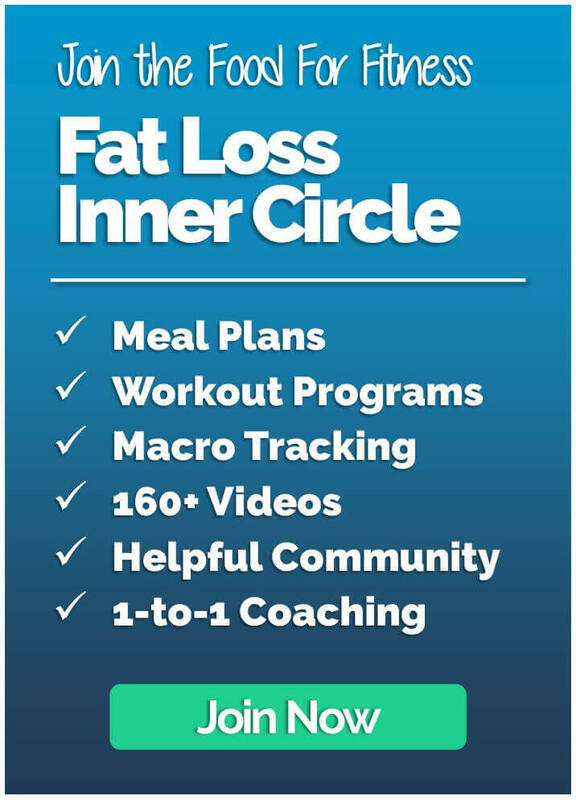 Scott is the owner and founder of Food For Fitness. He is a fat loss coach, speaker and fitness writer with a masters (MSc) degree in Applied Sports Nutrition. 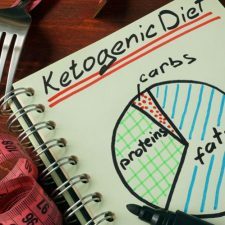 The Ketogenic Diet: Is Going Low-Carb For You?